A credit report is a summary of your financial history. This information is used to calculate your credit scores and is one of the factors lenders use to determine creditworthiness. 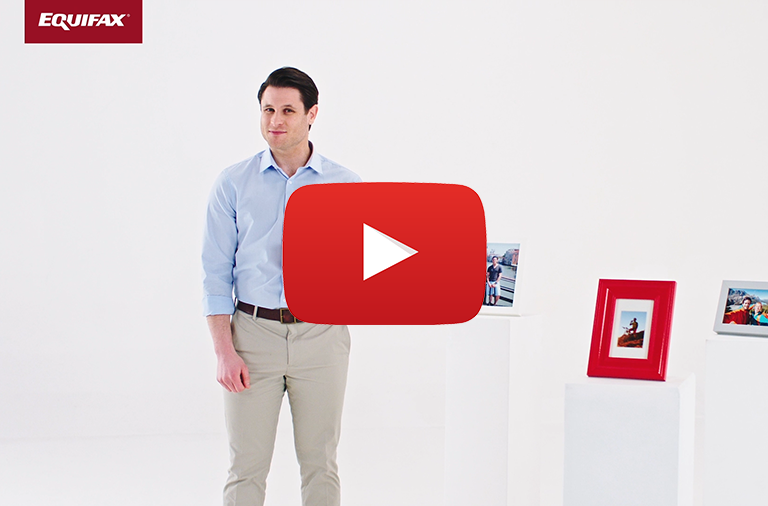 A line of credit that can be borrowed against as needed with a minimum payment due each month. Repaid over time with a set number of scheduled payments. Installment loan to purchase a house. Occur when you apply for credit such as a loan, mortgage, or credit card. Hard inquiries may impact your credit scores. Credit checks such as pre-qualified credit card offers, or checking your own credit. 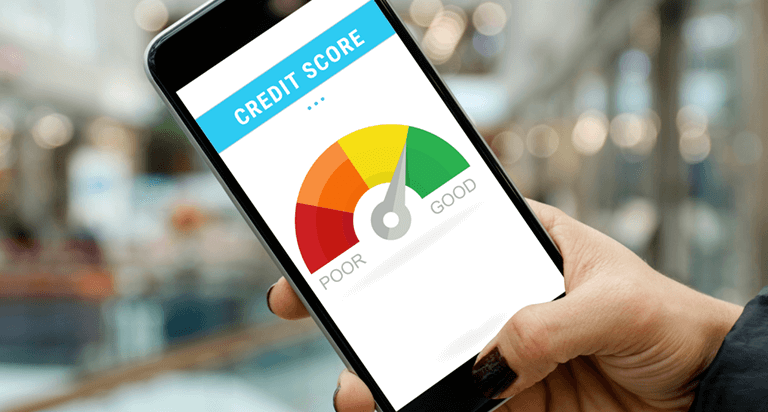 Soft inquiries typically don't impact your credit scores. Here's an example of the factors that are used to calculate a Credit Score. A credit score is a snapshot in time that represents the health of your credit report. 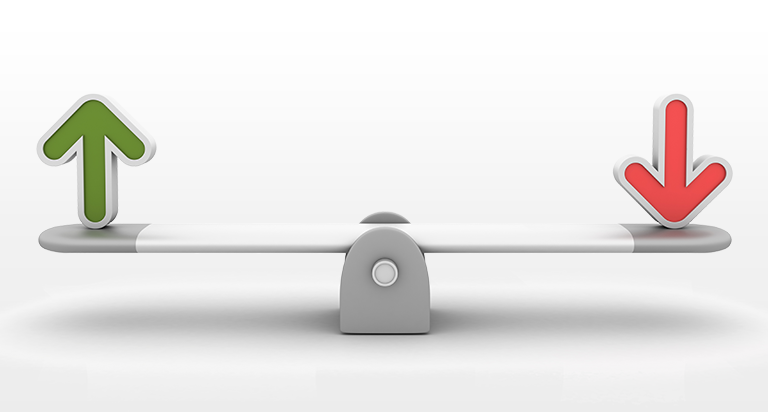 It's designed to predict your repayment behavior, but is not the only factor lenders use when deciding if they will extend credit and at what terms. 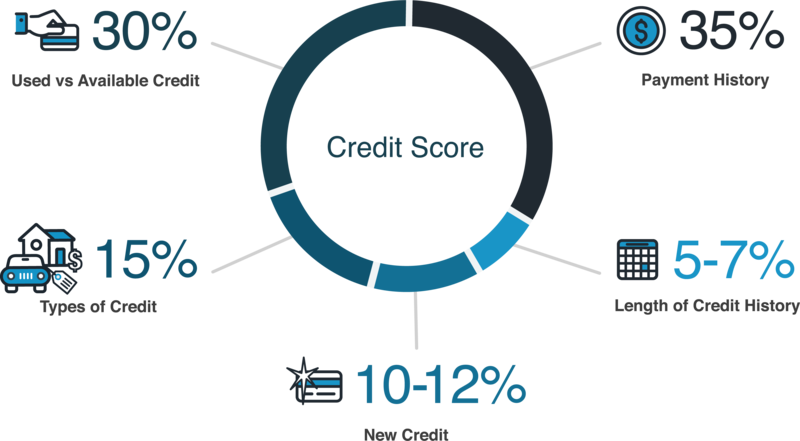 The information in the above chart is for general educational purposes only and does not represent score ranges specific to any one credit bureau or credit scoring model. The loan terms offered to you are tied to how much risk the lender believes they are taking by extending credit to you. Consumers with higher credit scores usually qualify for better loan terms. Copyright © 2018, Equifax Inc., Atlanta, Georgia. Equifax is a registered trademark of Equifax Inc. All rights reserved.